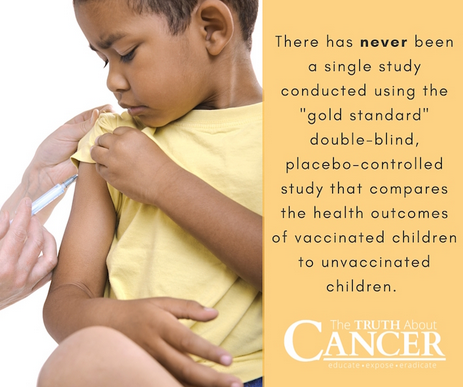 The Truth About Vaccines is Back! Website editor’s note: The following is a message fro Ty Bollinger who is one of the producers of The Truth About Vaccines, a docu-series that bring you BOTH Sides of the vaccination debate. Please share this post with friends who may be interested to learn more about this issue especially if they are planning a family or already have children. I wanted to let you know we have a special encore presentation of “The Truth About Vaccines” starting tomorrow night. The NZ Journal of Natural Medicine is a quarterly magazine that covers a wide range of topics of interest to people who are interested in enjoying good health, including treatment and prevention options for many different conditions, and information about nutrition, potentially harmful chemicals and unnecessary exposure to ionising and electromagnetic radiation.